It turns out that California and the Trump administration do agree on at least one thing: Don’t mess with coffee. Trump’s hand-picked food and drug czar, Scott Gottlieb, said Wednesday that he “strongly supports” a proposal by officials in Sacramento to exempt the morning elixir from the state’s list of known cancer-causing compounds despite a court order to the contrary. Sid Silverthorn, sipping his favorite hot beverage outside a Sacramento Starbucks, said he’d been treated for prostate cancer a couple of decades back and since his recovery has been vigilant about products that could harm his health. Despite the passion of hard-core consumers like Silverthorn, vendors worry that cancer warnings posted on their doors wouldn’t exactly be seen as welcome signs. In this state, coffee drinks can be an art form — with devotees routinely laying out $5 or more for triple non-fat spiced lattes, extra hot or upside down. But that has clashed in this case with another state obsession: triple-checking the purity of food and drink. The whole brewhaha started with an eight-year-old lawsuit that culminated earlier this year with a Los Angeles Superior Court judge’s ruling that coffee must be labeled a carcinogen under California’s Proposition 65, a law that requires public disclosure of chemicals determined by the state to pose a risk of cancer. At issue is a chemical called acrylamide, a byproduct of coffee roasting also present in many other foods that are roasted, fried or baked. It is already on California’s list of potential cancer-causing agents, but had not been widely associated with coffee until the lawsuit. Industry officials argue that a cancer warning is off base, because coffee contains only trace amounts of acrylamide. The state agency that oversees Proposition 65, the California Office of Environmental Health Hazard Assessment, responded in June to the judge’s ruling with a proposal to exempt coffee from the cancer disclosure law. 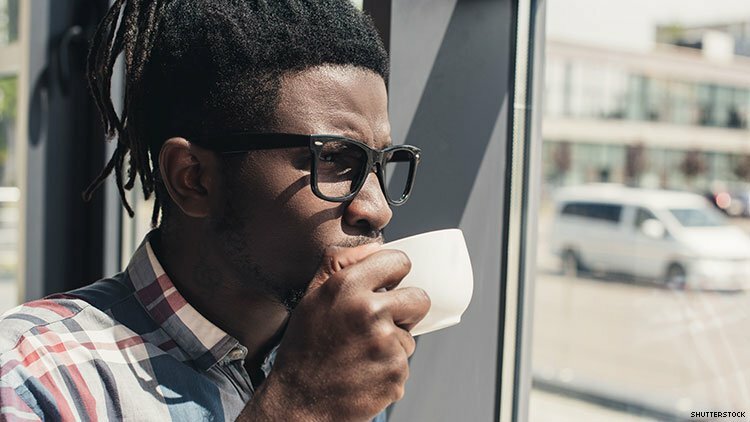 The agency pointed to a report by the World Health Organization’s international Agency for Research on Cancer that concluded there was “inadequate evidence” to link coffee drinking to malignancies. In fact, the report found that coffee was associated with a reduced risk of liver and uterine cancer and was not a cause of breast, pancreatic or prostate cancer. Gottlieb, commissioner of the Food and Drug Administration, said a cancer warning on coffee “would be more likely to mislead consumers than to inform them.” And, he said, it could violate a federal law that prohibits misleading labels on food. The coffee industry’s main trade group, which counts Starbucks and Dunkin’ Donuts among its members, warmly welcomed Gottlieb’s support. “Now that science has so comprehensively established the facts on coffee, we believe it is incumbent on regulators to give citizens confidence in what they are consuming,” Bill Murray, CEO and president of the National Coffee Association, said in an email. This story was produced by Kaiser Health News, which publishes California Healthline, a service of the California Health Care Foundation. Kaiser Health News (KHN) is a national health policy news service. It is an editorially independent program of the Henry J. Kaiser Family Foundation which is not affiliated with Kaiser Permanente.